Teachers assess their students’ work each and every day. But most teachers have never had sustained high-quality training to assess well. We think that needs to change. 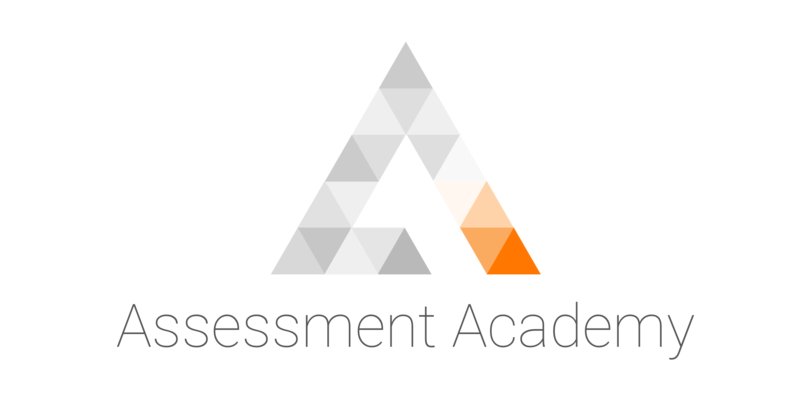 In September 2016, we’re launching the pilot of our Assessment Academy. In conjunction with Rob Coe (Member of our Advisory Board and Professor at Durham University’s School of Education), we are building a world-class, world-first training course: a bridge between the research in assessment, and what happens in classrooms.  We want to make a huge difference to student outcomes where they matter. The reason we say this will be a world-first training course is down to the way in which we intend to build it. While we will pilot it (and evaluate its impact while we go – a new standard for teacher CPD) as a face-to-face course, we want to bring the best expertise in assessment to thousands of teachers, not only in the UK, but also worldwide. To that end, we will develop a compelling and effective online course, which is affordable, flexible and available to all teachers, anywhere. What’s more, we are factoring in to the course support and training in how to disseminate and embed these good practices on a wider scale. Through the Assessment Academy, we want to bring the best expertise in assessment to thousands of teachers, not only in the UK, but also worldwide. But doing this will take time and work… To find out more details about what we are proposing, and to be kept up-to-date with the latest developments, head to assessment.academy, and sign up.